ONLINE B2B AND INDUSTRIAL MARKETING SOLUTIONS THAT DELIVER RESULTS. MacRAE's Marketing is a full service digital marketing agency. We specialize in industrial marketing, SEO, websites, video, content marketing, social media and PPC. 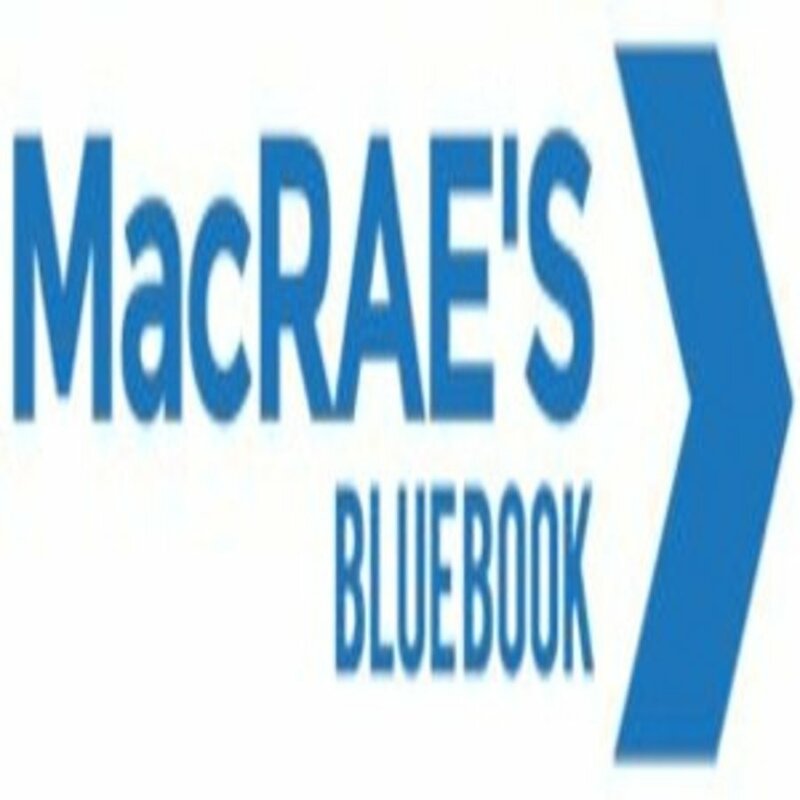 For B2B Marketing solutions that work, choose MacRAE's.